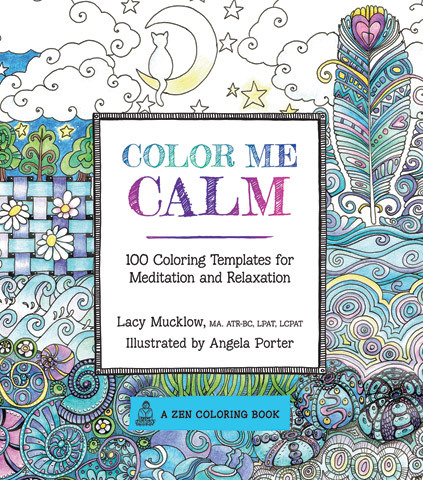 These coloring books contain 100 coloring templates for meditation and relaxation. The Color Me Calm book features mandalas, water scenes, wooded scenes, geometric patterns, flora, fauna and natural patterns. The Color Me Happy book features nature, animals, babies, music, food and drink, whimsical imagery, art and architecture.